Tired of seeing annoying ads? This collection of top 15 AdBlocker Apps for Android will make sure you never see adverts again! Just imagine that you are playing Fortnite on your android device or watching an online match streaming on Youtube and suddenly an ad pops up. Now you must have lost the game you were playing or you skipped a Goal by the team which you were supporting. You must feel very angry about those ads and just close them but it would not help because after some time another ad will pop up. To completely get rid of these ads you have to download and install apps that can block ads. Below is a list of 15 best android ad blocker apps for android that you can download to get rid of ads. 18 Conclusion – Which AdBlocker Android App are you using in 2019? Ad Blocker is a program that is capable to remove altering online advertising in your android devices. These types of application software permanently block the advertisements so you don’t get interrupted by them while doing any work. These programs consist of a series of codes that block such contents that have the ability to Popup. They act as a firewall and filter all the content that is being displayed either on your app or browser. Simply, it just blocks the adverts from appearing and blocks the scripts that run them. Have a look at our best collection of software firewalls for windows. Also read: 11 Best WiFi Hacker Apps for Android (2019 Edition). 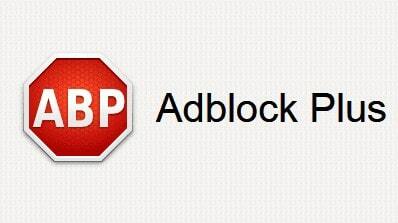 This ad blocker is very reliable for your Android Phone to block advertisement. It is best when you install an app or game, but you don’t want their advertisement on your screen. Plus, it is also useful to stop the appearance of video advertisements very less during gaming. This application’s work can be predicted by its name. The best app which keeps the ads completely locked away from your Android device is Adlock Plus. It is a brand new ad blocker with multiple features that keep your Android device completely secured. It is a very light app that performs all the possible security options that are available in all the heavy ad blocking applications. Adaway is one of the best ad blockers for 2019. It is a free open source application available for the Android devices which can be installed easily. This app is not available on the Play store because of its nature, but you can download it in an APK form from the internet. It is capable to block any advertisement. 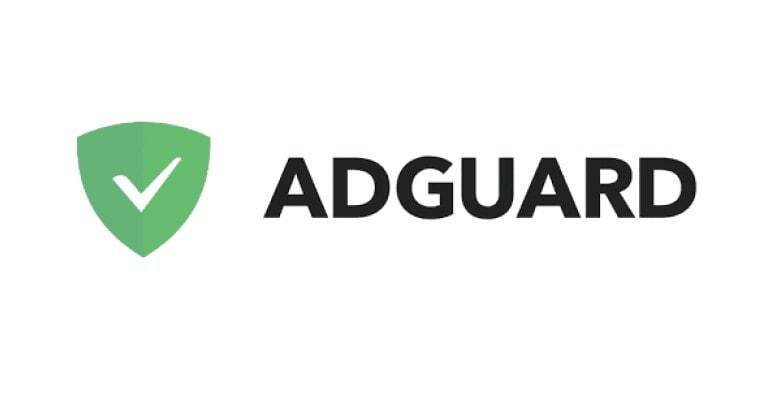 Adguard is also good when it comes to ad blocking and preventing ad is not enough for your Android device. Your devices can also face the problem of phishing, tracking, malware and loading time. To fulfill all these requirements you should install Adguard. Another app that protects you from the ads is adclear. This app works very well in the smartphone which is not rooted. You can download and install the APK of this app from its official website. This app is totally free with its very good features and working. Advertisements appear in your smartphone because of the DNS which are recognizable. This application also contains DNS and VPS service. DNS is the ads which are related to your personal watch history. If you want to block such ads I would recommend you to install Block This. To block advertisements, you have to direct unwanted request to any other direction. DNS66 do this in order to keep your device protected from advertisement. This Ad Blocker also creates VPS as privacy and protection of your device. By installing this ad blocker you will get cover from tracking and cache. 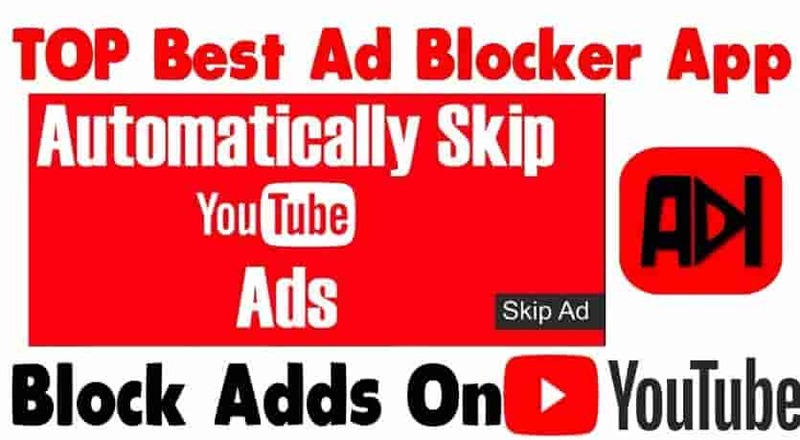 Cygery is a very best ad blocker to stop the video ads to appear while you are watching a video on Youtube. It is best for the longer video ads without skip button which appear mostly in between the video that destroys all the fun in the video. Cygery is the best application with which you can stream Youtube videos without any advertisement. Read: How to Secure your Android Smartphone (5 Ways). 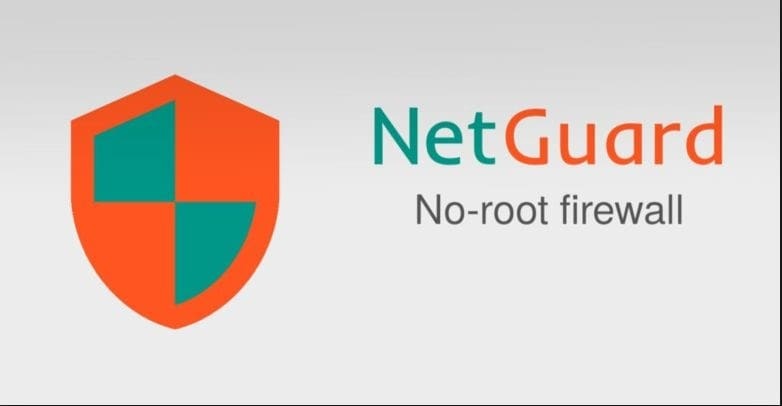 Netguard consists of many different methods to protect your device from advertisements. It is an app that prevents other applications to use the internet. You can also set the apps which you want to access the internet. With the help of this application, your phone performance will not be affected plus there will be no ads shown on your screen again. 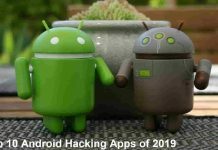 Recommended to read: Top 10 Best Android Hacking Apps Non-Root and Root (2019). The next app which we are going to discuss is Adbrain. You can guess the working method of this app because of its name. This app has the capability to recognize and block any of the spam, ad or threat. This app does not only just block ads but also keeps privacy and provides security to your device. 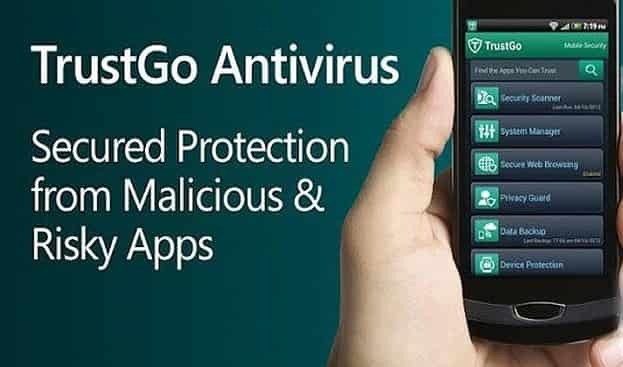 Trustgo is another ad blocker app which can totally be trusted to block all of the ads that might be displayed into your device screens. This app also has an additional feature of Identity Protection which is not available in any other ad blocking application. Also read: 11 Best Free Android Antivirus Apps Download (2019). You might have heard the name firewall. The firewall in PC is the protection system to make sure that no malfunctioned program is running on your Computer. 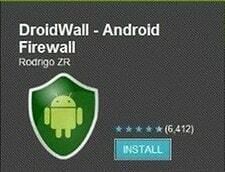 In Android, you can install Droidwall which work as a firewall system with a similar feature as in your PC. Opera mini is a very popular browser available for mobile devices. The new version of this browser is very reliable because of its capability to block the ads precisely from its source. Another feature that is available in this app is that it can also handle the performance of your mobile devices. This browser comes with a built-in adblocking feature which means that you might not have to install any other apps, amazing right? The next best ad blocker available for Android platform in 2019 is Bromite. It has been developed for the experience of ad-free browsing with the same features that are available in Google Chrome. 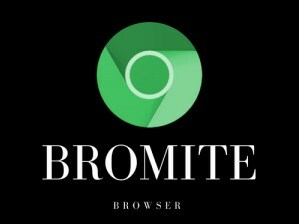 One more thing is that the Chrome API is used by Bromite as the core. Privacy intrusion is not a big program is you decide to use Bromite. 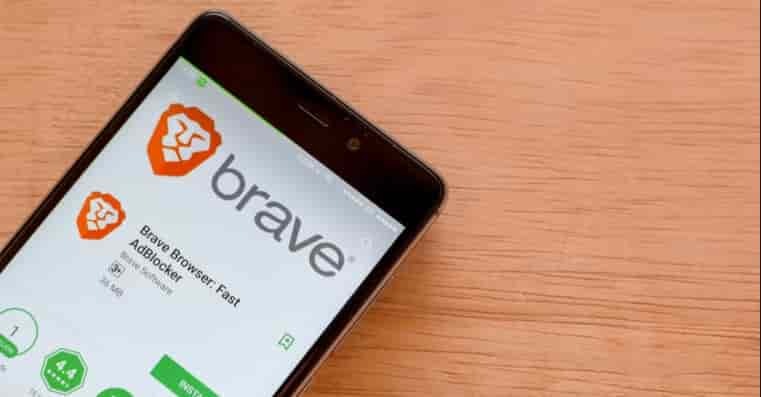 Another browser that stops the ad from being displayed into your Android devices is the brave browser. This app is usually considered with apps privacy. To protect your searching Cache or cookies you should use Brave Browser. Cookies are those lines or codes which help you to search faster and efficiently. This browser is totally known by its efficiency, speed and ad blocking. It also protects your data from trackers by enforcing HTTPS requests and granting you complete control over the cookies. This browser also enhances your battery life and stop it from draining. YuBrowser also stops the ads that are popped up by different websites in which you are working. This app will block the ads directly from there source. It is also capable to keep your device battery balanced and control its consumption at every cost. With the help of this Browser, you can browse faster, longer and more reliable. It can filter an advert with ease and stops it from being displayed. Comparison: What is the Top Safest and Most Private Web Browser? Conclusion – Which AdBlocker Android App are you using in 2019? 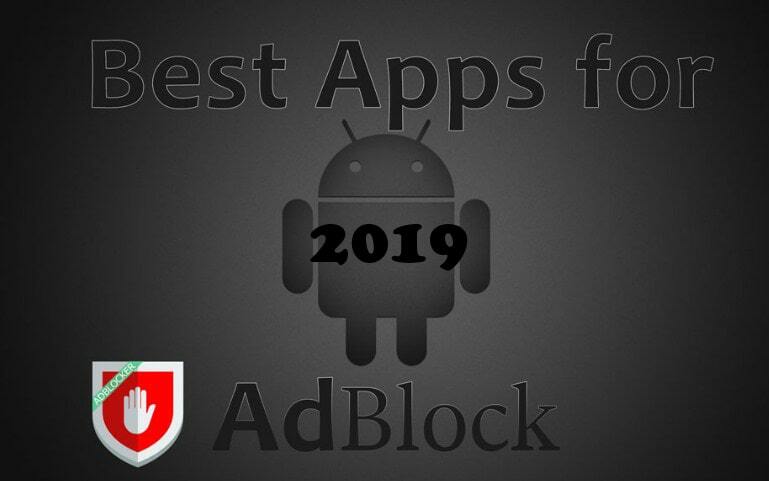 That’s all the information that I was able to gather regarding the best ad blockers app for Android devices 2019. All of the apps that are mentioned above are totally secure from any harm. These apps are designed to keep every harmful advert away from your mobile devices. Some of these apps are totally new and are more efficient in working. These apps do not harm any of your personal data or applications. These apps will ask different permissions from you so do not get confused this is a normal thing done by almost every app available or not available in the play store. Also, some of the above apps also block ads in popular apps and sites like YouTube, Reddit and many others. If this article was helpful to you for finding the top ad blocker for your android device so please don’t forget to share it with your friends. Note: The apps listed above require no root permissions on the device.